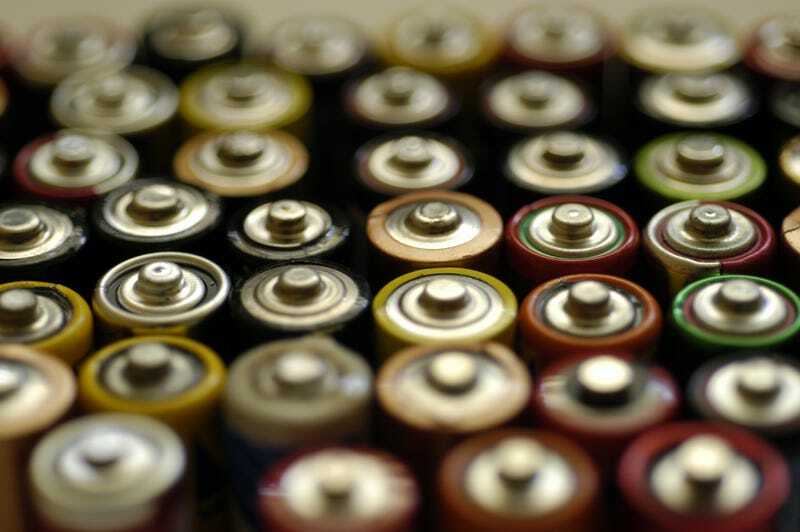 Imagine a future without batteries. But in the same future, your cell phone charges in minutes and stays charged for weeks. Thanks to the world's first silicon power cell, this future might not be so far away—and graphene is helping us get there. A team of engineers at Vanderbilt just built such a device. Their so-called silicon supercapacitor can be built right into silicon chips and could do away with the battery as we know it. Unlike traditional batteries which store energy in chemical reactions, this device stores electricity by assembling ions on the surface of a porous silicon surface. But because silicon reacts with some of the chemicals in the electrolytes that provide the ions, the engineers coated the surface with graphene. Not only did the graphene protect the silicon; it also improved the device's energy density by over two orders of magnitude. That made the silicon supercapacitor capable of storing more energy that the big bulky commercial capacitors currently used in things like regenerative braking systems. All in a little silicon chip. "If you ask experts about making a supercapacitor out of silicon, they will tell you it is a crazy idea," Cary Pint, the assistant professor who led the project, told Vanderbilt's news service. "But we’ve found an easy way to do it." And they didn't just do it to make a fancy device. Pint hopes to use it as "a road map for integrated energy storage." In other words, he wants to see devices that store electricity right in their silicon chips. "The more that we can integrate power storage into existing materials and devices, the more compact and efficient they will become," he said.